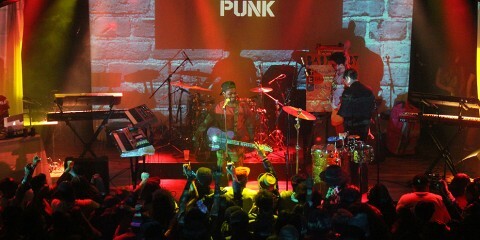 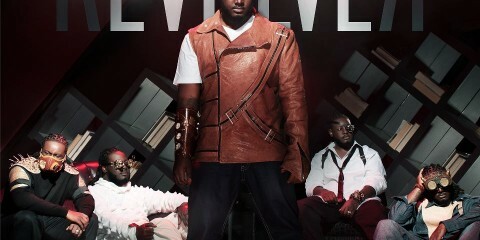 T-Pain finally reveals his "rEVOLVEr"
We’re giving away tickets to the invitation-only, Stand Up. It’s Miller Time comedy competition hosted by V103’s Ryan Cameron with special judge Kevin Hart. 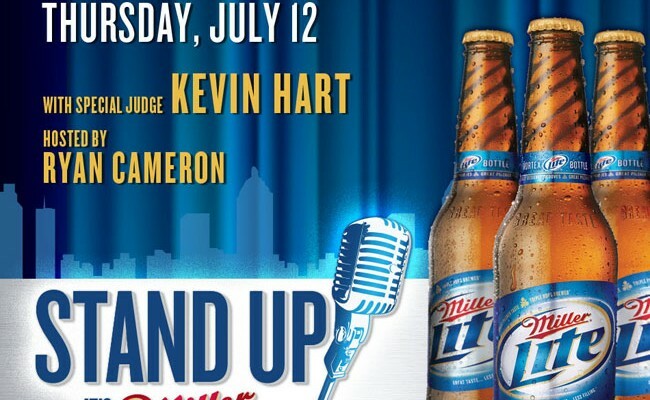 For more details about the event you can visit www.StandUpItsMillerTime.com OR join the conversation with the twitter handle @MillerLite and hashtag #MLStandUp.